Welcome to another week of Organica J’s Top Ten Uses! This week will be focusing on 10 helpful uses for Neroli essential oil. 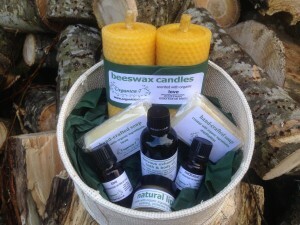 For using essential oils for specific medical problems always contact a qualified aromatherapist. If you feel this would be a useful oil for you, you can buy it here from Organica J. Tune in next week for another oil in another Top Ten Uses and comment below what you would like to see next! Welcome back to Top Ten Uses! 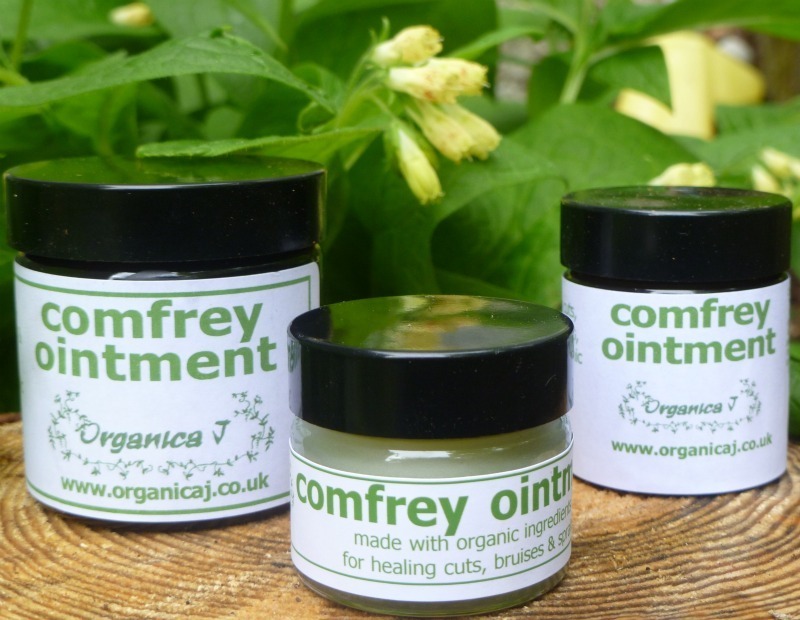 This week we’ll be straying from the usual topic of essential oils and instead focusing on our comfrey ointments. So here’s some helpful uses for our Comfrey Ointment. 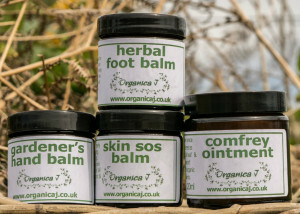 If you feel this ointment would be useful for you, you can buy it here from Organica J. Tune in next week for another Top Ten Uses and comment below what you would like to see next! Happy new year to all our readers! We’re back with 2016’s first Organica J Top Ten Uses! This week will be focusing on 10 helpful uses for Patchouli essential oil. For using essential oils for specific medical problems always contact a qualified aromatherapist. 1. Irritated or inflamed skin. 4. Suitable for a sensitive skin. If you feel that patchouli essential oil would be a useful oil for you, you can buy it here from Organica J. 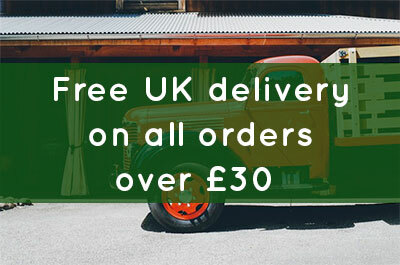 Contact us for more information if required.